1 dagar, 15 timmar och 1 minuter dagar eller så långt lagret räcker. 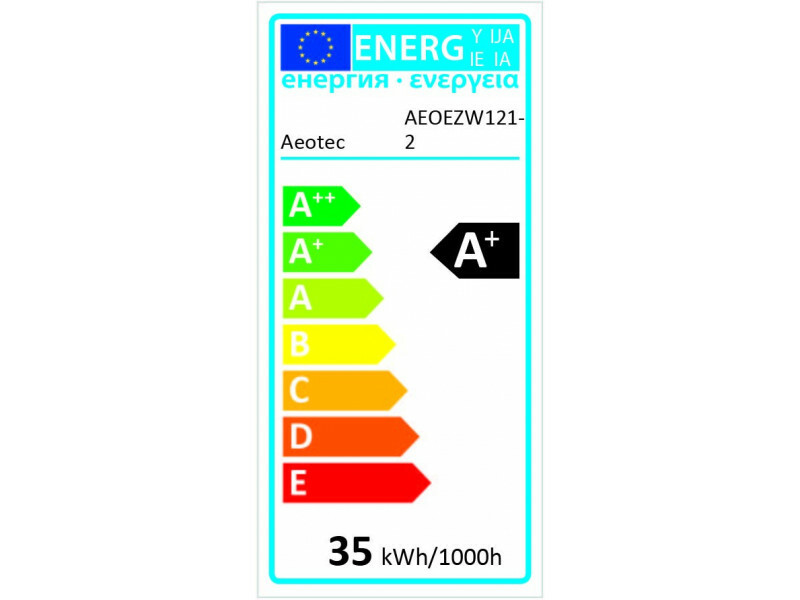 This product is the follow-up product of the ZW121 and replaces this product as of now. 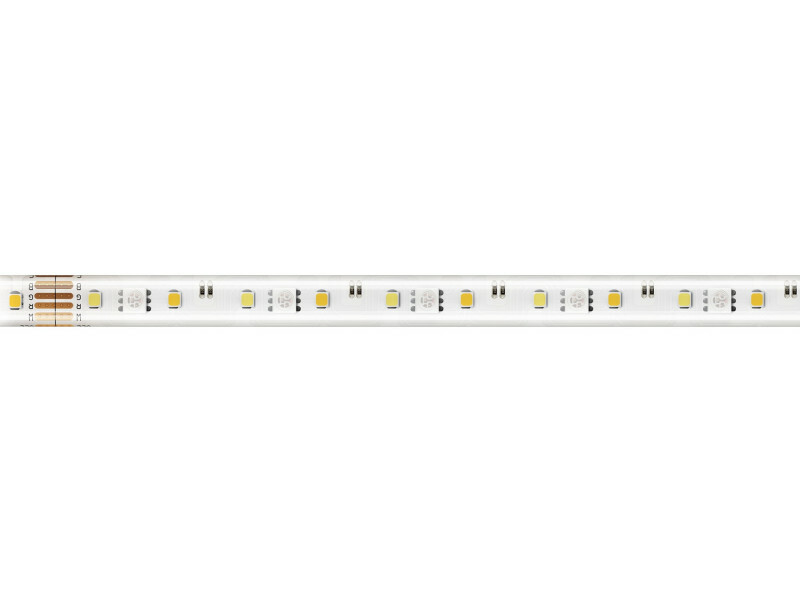 The only difference in the features is the length of the LED Strip. Paint your home in new light and choose from more than 16 million colors the perfect shade that meets your mood. 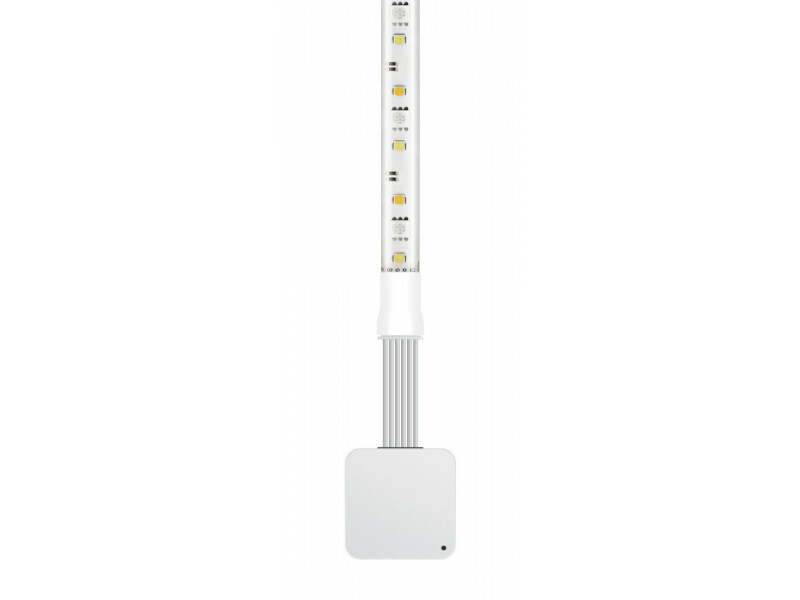 Your home is no longer decorated with just furniture and and photos, use the power of light. 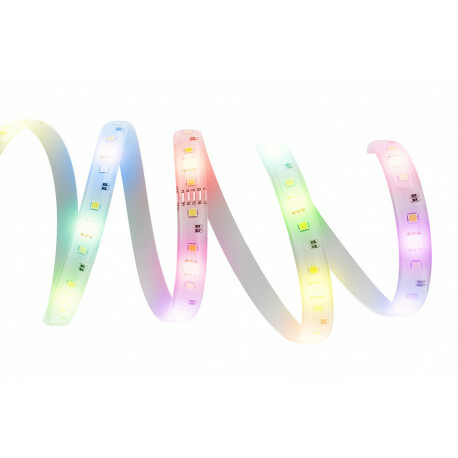 The LED Strip by Aeotec is the first ready-to-use Z-Wave LED Strip for Smart Homes. 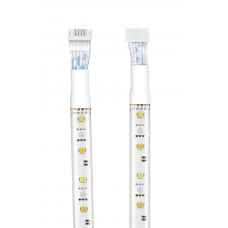 After mains connection, it can be included to a Z-Wave network.Switch the LED Strip via wireless switch, smartphone or sensor controlled and change the shade of a color anytime from anywhere. 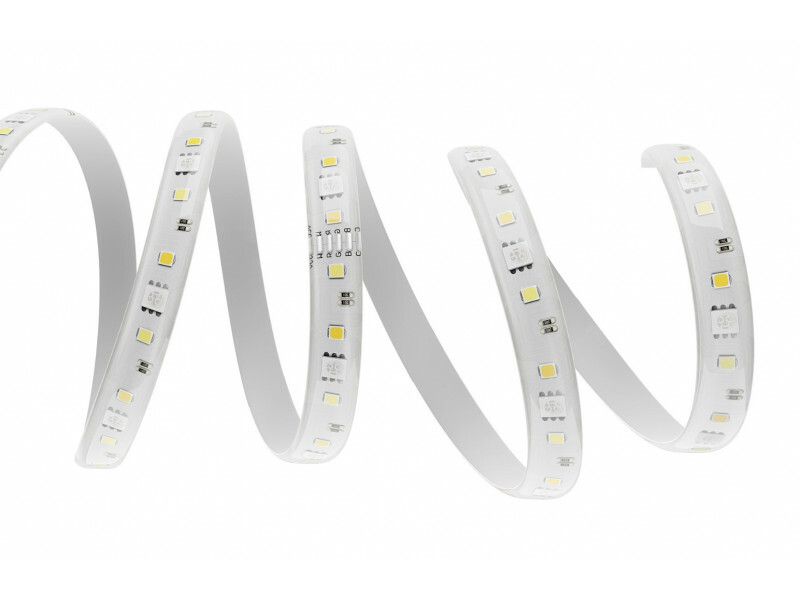 The Aeotec LED Strip has separate warm white, cold white and color LEDs which has a higher quality than ordinary LED stripes. 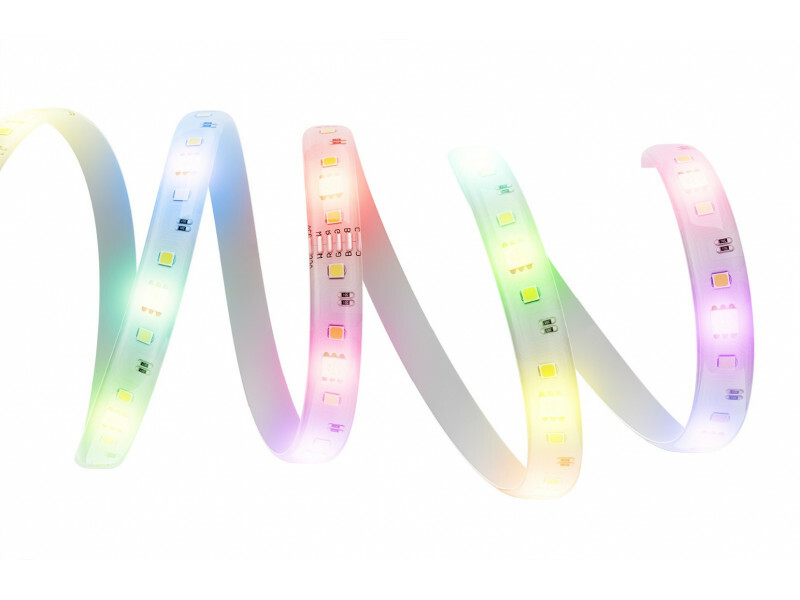 Furthermore, the Aeotec LED Strip is not only dedicated to your home four walls, it is also suitable to illuminate your balcony, terrace and garden, because it can be used indoors and outdoors as well.